It is fairly common to hear confusion surrounding assault and battery crimes. At common law, the term assault generally refers to the threat of force. An assault victim has a reasonable fear that the offender will cause harm or injury. Assault does not require physical contact. On the other hand, battery does require physical contact that leads to harm or injury. Under Maryland law, there is a broad definition of the term assault. This term incorporates and refers to both assault and battery. Though there are different degrees of assault crimes, ranging from misdemeanor to felony offenses. 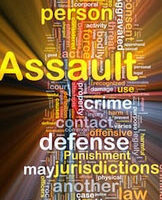 Under Maryland Criminal Code Section 3-203, it is unlawful to commit an assault as defined above. In the absence of physical contact, Maryland qualifies assault as misdemeanor assault in the second degree. The penalties for this misdemeanor offense include up to 10 years in prison and $2,500 in fines. Firefighter, paramedic or other first responder who is providing emergency care or medical aid. The penalties for felony assault in the second degree include up to 10 years in prison and $5,000 in fines. Under Maryland Criminal Code Section 3-202, there are two different types of felony assault in the first degree. The first type involves the intentional infliction of a serious physical injury, or the attempt to inflict such an injury. Leads to permanent or protracted impairment of a body part or organ. A regulated firearm under Maryland Public Safety Code Section 5-101. For both types of felony assault in the first degree outlined above, the penalties are the same. The offender is subject to a prison sentence of up to 25 years. If you have legal questions about assault or battery in Maryland, it can be tremendously useful to reach out to a proficient criminal defense attorney. 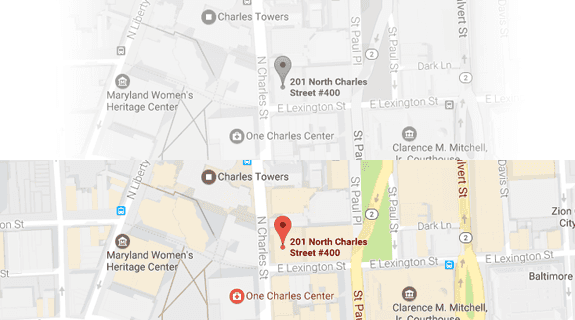 The attorneys at Iamele & Iamele, LLP in Baltimore, Maryland, have vast experience handling assault and battery cases as well as other aspects of criminal cases. If you need legal help, contact us today for a free initial consultation.